Premature infant a pleasing Present mum will be proud to put on baby . adding warmth complimenting your little boys outfits so perfectly. 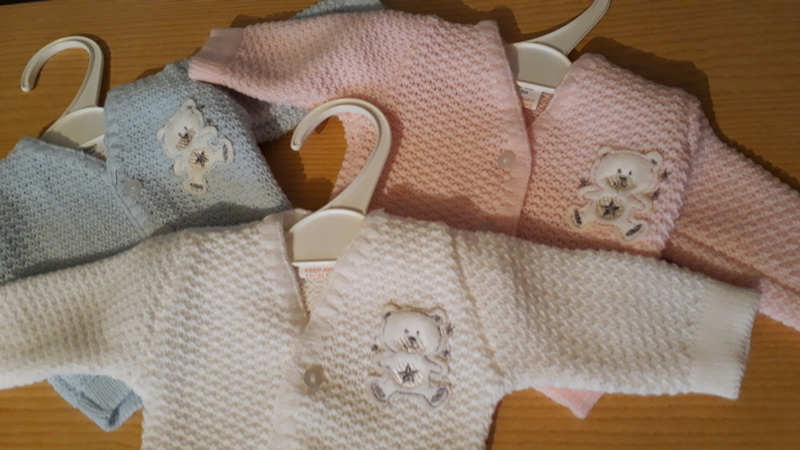 available in size 5-8lb or 3-5lb in other listings 100% acrylic baby wool,pick colour then click the green button below now to place your order.